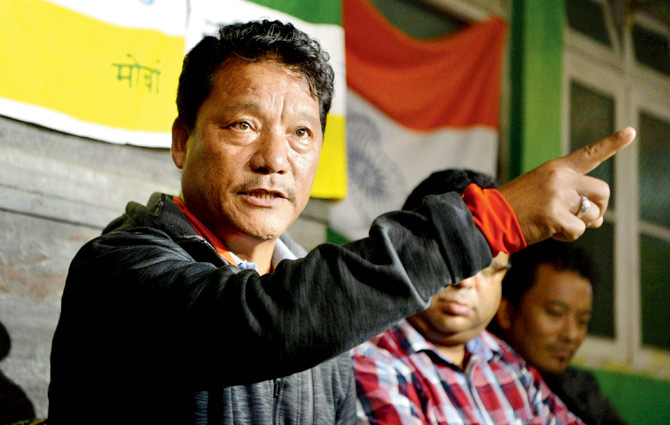 After an inordinate delay, the much-awaited Post Office Passport Seva Kendra (POPSK) is finally set to become operational in Darjeeling from the 4th of February, 2019. The Post Office Passport Seva is set to benefit the hill people, who had to travel long distance for their passport-related works. 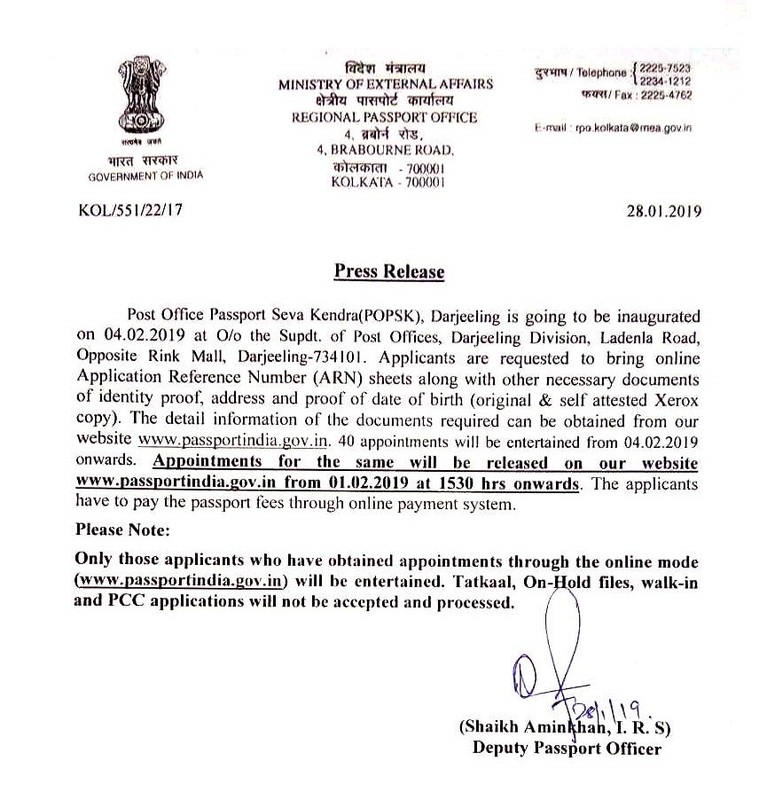 As per information, two employees from the Department of Posts will work with official from the Passport Office, Kolkata, and 40 appointments will be entertained every day. 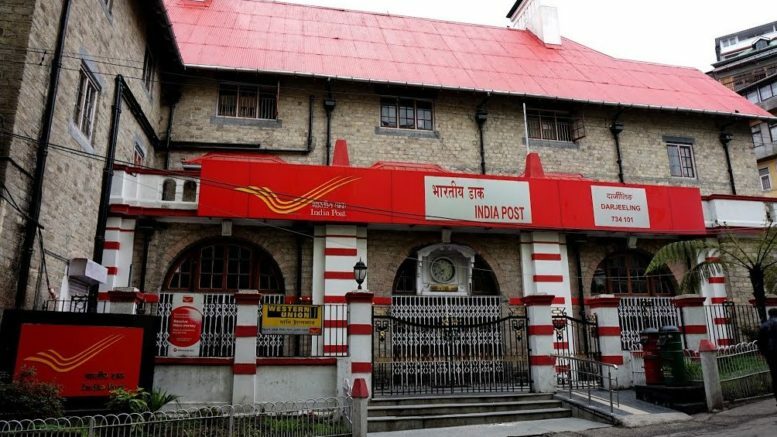 The Ministry of External Affairs (MEA) and the Department of Posts (DOP) had decided to utilize the Head Post Offices (HPO)/ Post Offices in the country as Post Office Passport Seva Kendras (POPSK) for delivery of passport related services to the citizens of the country. The objective of this partnership as stated by an MEA official “is to extend passport related services on a larger scale and to ensure wider area coverage. In the first two phases, it was decided to open 251 POPSK in the country out of which 192 have become functional as on 14 May, 2018. Soon all the head post offices across the nation will function as a Passport Seva Kendra. 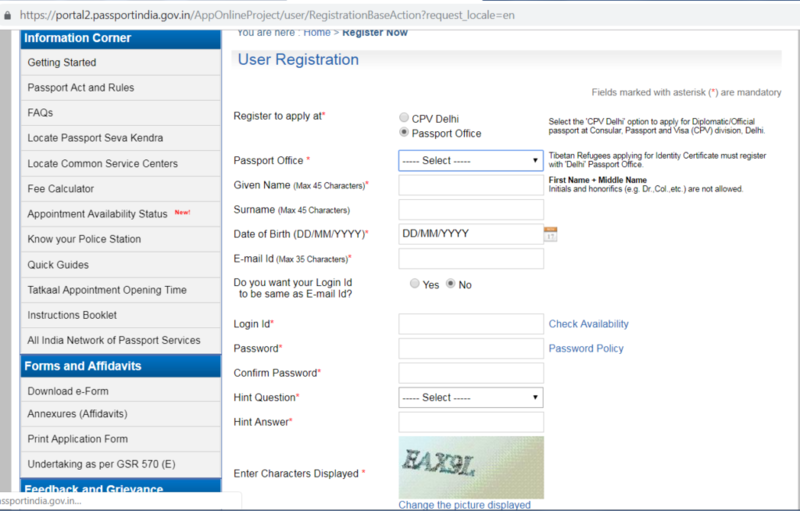 Click “Apply for Fresh Passport/Re-issue of Passport” link. Fill in the required details in the form and submit. Click the “Pay and Schedule Appointment” link on the “View Saved/Submitted Applications” screen to schedule an appointment. Click the “Print Application Receipt” link to print the application receipt containing Application Reference Number (ARN)/Appointment Number. Note: Carrying printout of Application Receipt is no longer required. An SMS with your appointment details is also accepted as proof of appointment during your visit to Passport Office. Visit the Post Office Passport Seva Kendra (POPSK)/ Passport Seva Kendra (PSK)/ Regional Passport Office (RPO) where appointment has been booked, along with original documents. 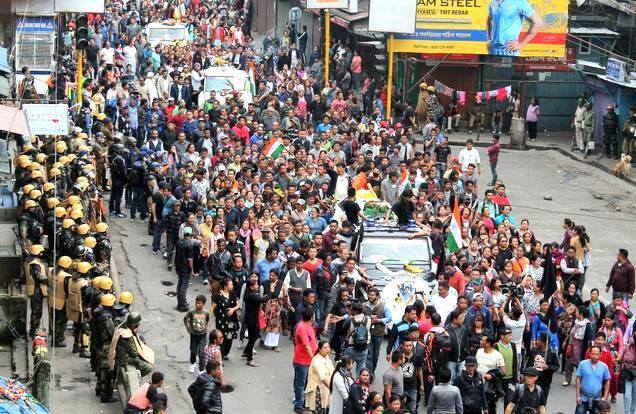 Be the first to comment on "Darjeeling Post Office Passport Seva Kendra to Begin Functioning From Feb 4th"